Now a day, paying a high amount of cable charges and subscriptions still can’t give you that 100% satisfaction that you must be looking for. But now you can cherish and celebrate. The news is, Beelink have launched a super quality product called Beelink R68 TV Box (RK3368). They are clamming; by using it you can enjoy the whole world from your home. You will enjoy watching Live TV shows, photos, music, sporting events and lots more interesting and your favorite programs without any hassle. 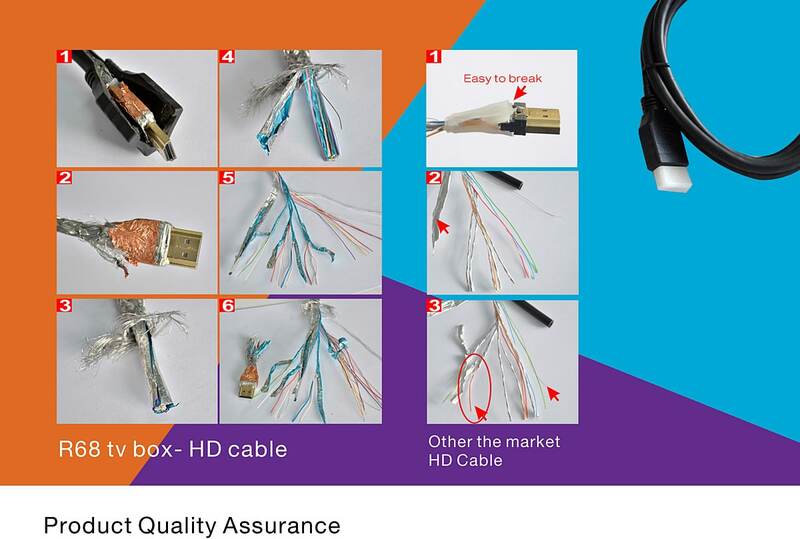 So, let’s come into the main point by discussing the main features and functions which makes it unique and better in terms of quality in compare to others. The looking is very sleek and stylish. 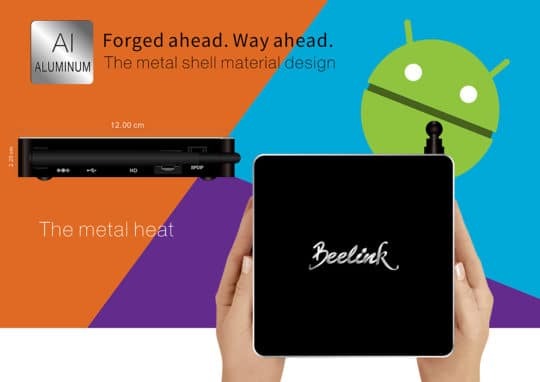 The material of the box is made up of all metal shell. Overall the new look given to this box is very great and beautiful. It also has two colors to choose from. One is black and the other one is silver. 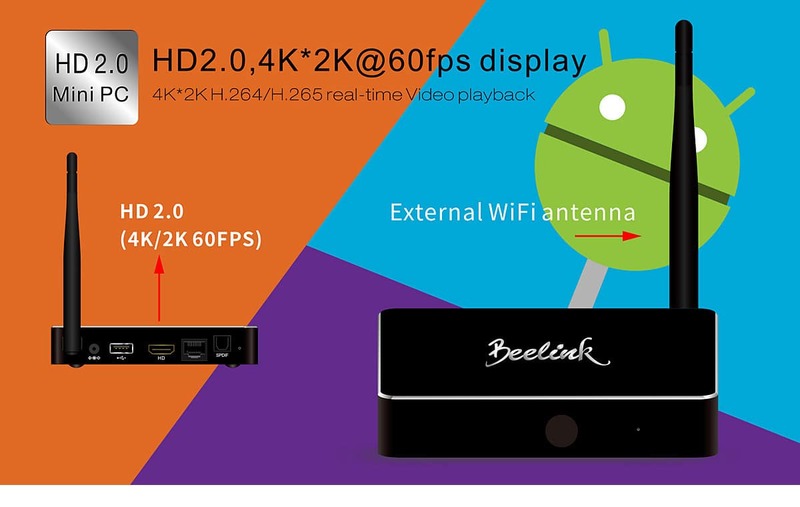 The Beelink R68 TV Box (RK3368) is running Android 5.1 version. That means it will support Google Play and many Android app running in the market. 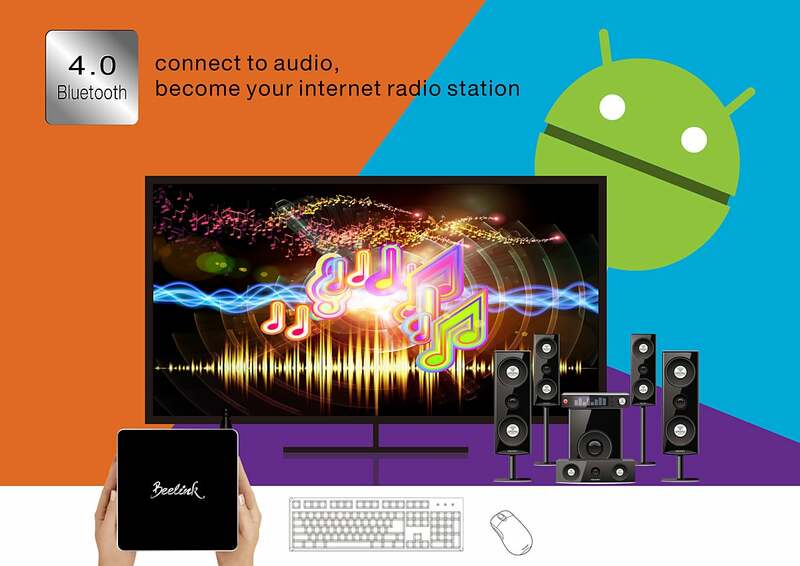 So, just like an Android phone or tablet, you just need to download the APP to use. This TV box supports XBMC. 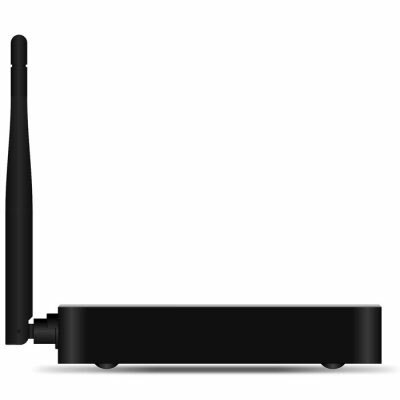 This box is built with dual band WiFi (2.4GHz + 5.8GHz) connections. 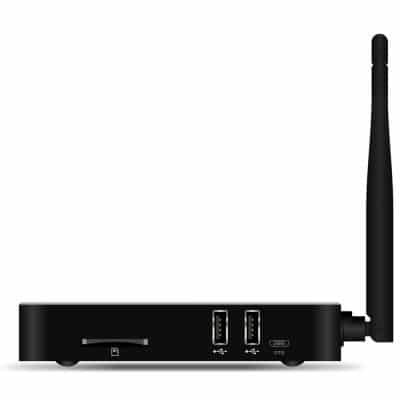 So you can use secured wireless network connection with it. 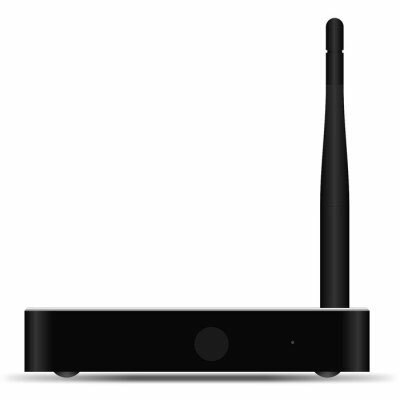 Just enjoy transmitting or receiving your favorite content without any hassles of wires. 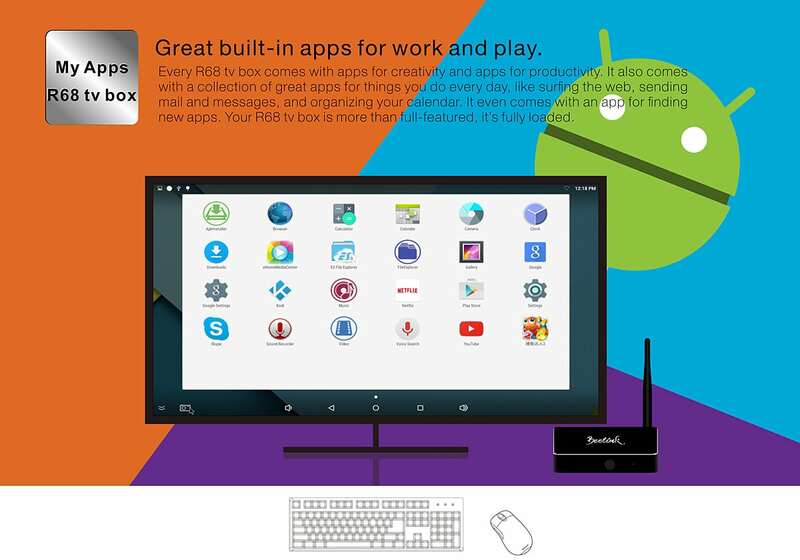 This TV box is inbuilt with Bluetooth 4.0 version. You can connect the box with your Bluetooth speakers, keyboard or mouse without any hassle. 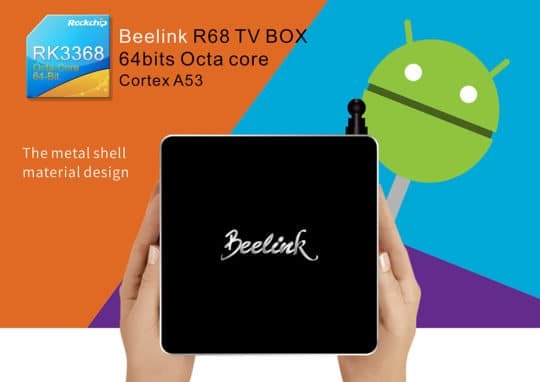 Beelink R68 TV Box (RK3368) also comes with pre-installed KODI. 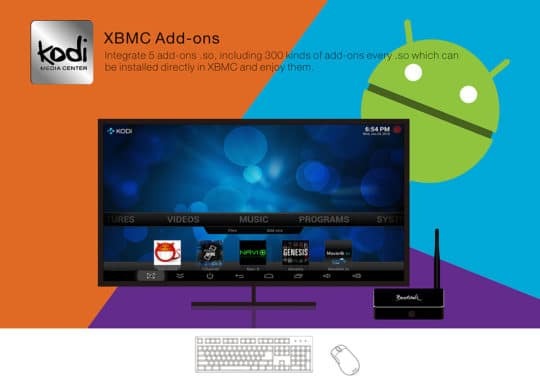 Also over more than 50 most popular Add-ons are already installed in KODI. This is really an interesting feature to count. Not only this, you will also get 4K x 2K H.265 / H.264 decoding formats. 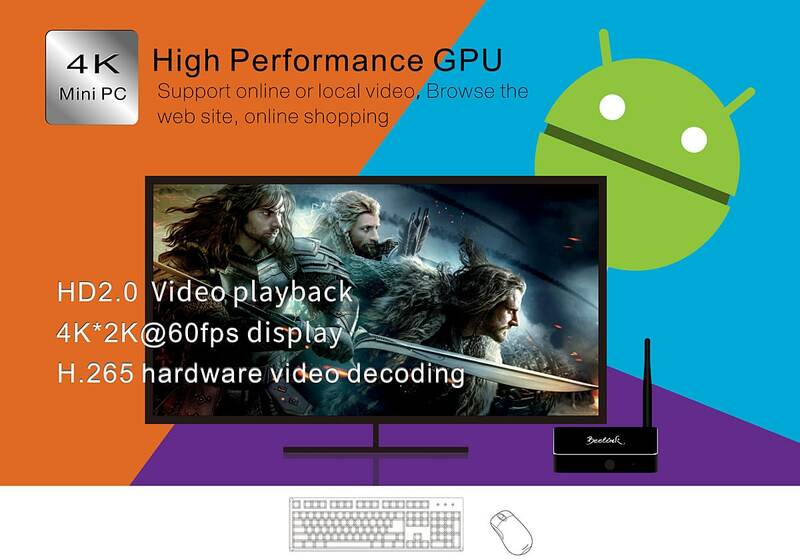 Playing ultra HD video over large screens will definitely put your entertainment to the next level. 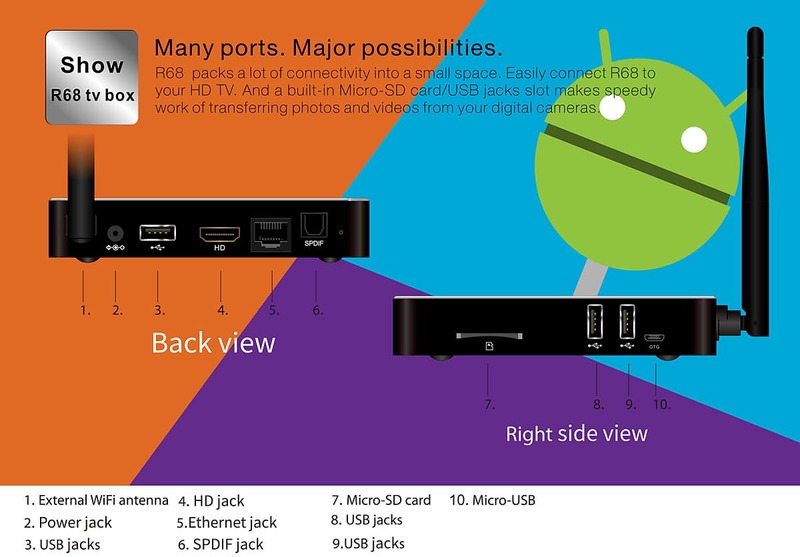 Also for the 4K x 2K UHD video playback feature, you can expect a superior pictures and sound quality. 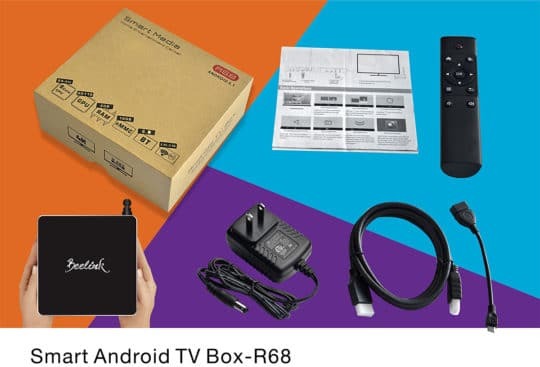 It has some other inbuilt and interesting features are like USB ports, HDMI 2.0 connector, HDMI cable and Infrared remote control. 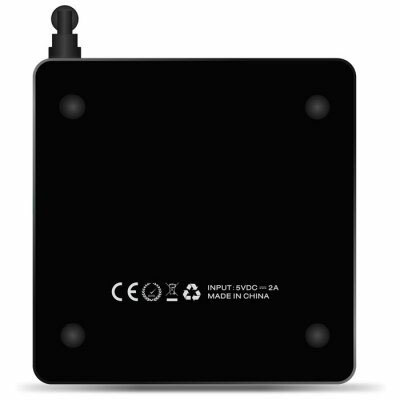 The Central Processing Unit (CPU) used in this TV box is RK3368. This RK3368 64bits Octa core Cortex A53 CPU will give you better quality pictures and better quality power efficiency both at the same time. 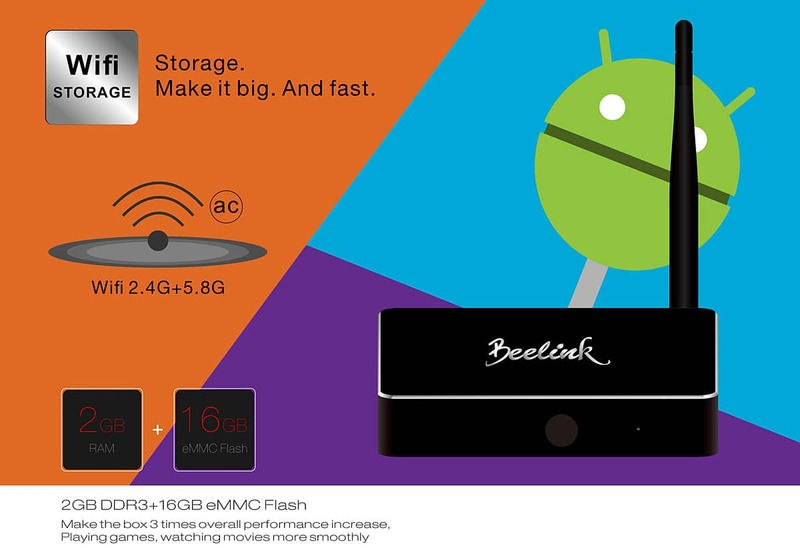 The RAM used is 2GB and the ROM used is 16GB and maximum extendable capacity is 64GB. 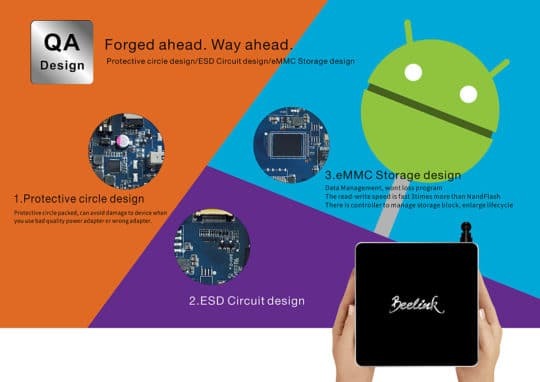 Through this awesome capacity of RAM and ROM you will able to download your favorite app faster and smoothly. 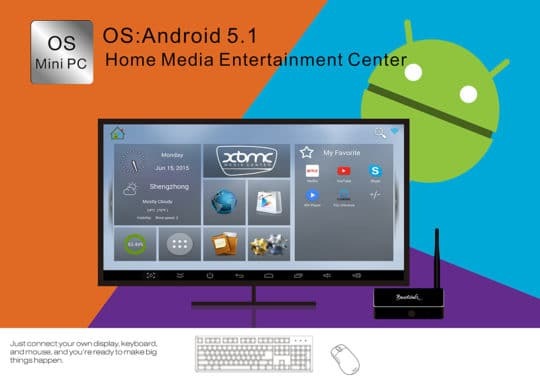 Not only this you can also play games, can run your favorite apps and can also watch movies smoothly without any disturbances. At last here comes the weight and dimension of this multifunctional Beelink R68 TV Box (RK3368). It is just 250 grams in weight and 4.72 x 4.72 x 0.86 inches as per size. 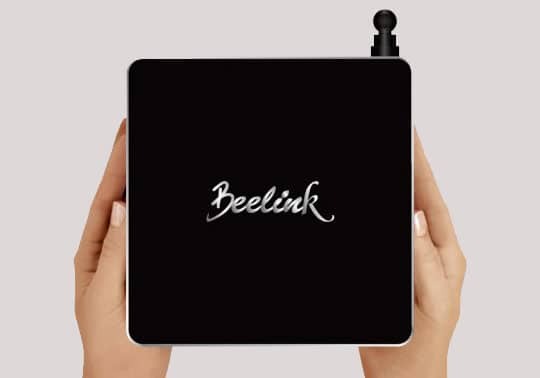 In a nutshell it is really an awesome and exciting product which Beelink have brought for you guys out there. So if you are really looking forward to buy this product then here is a good chance to make it more affordable for you. 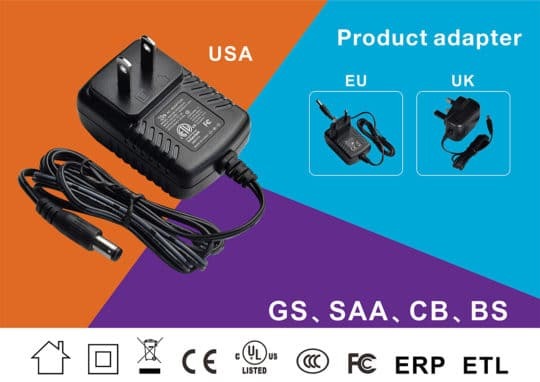 Although Gearbest.com is already giving this awesome product on a discounted price, if you use the coupon code “GBR68” in time of placing your order, you will get an additional discount over the discounted price. Isn’t it exciting? In a nutshell, with Android 5.1, Wi-Fi, Bluetooth, RK3368 Processor, with decent storage and excellent media support, it is really an exciting product which Beelink have brought for you guys out there. Buy Beelink R68 TV Box (RK3368) from Gearbest. 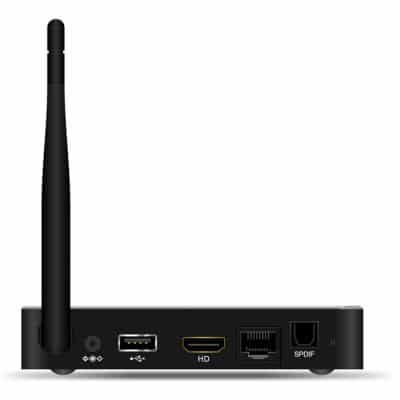 I’m using AKASO MXQ Pro TV Box, it’s really good, good price and good quality, AKASO has various models of TV Boxes, really worth looking at it! Maybe you should look it. It has an SPDIF port. It can help you to connect your 5.1 system. Thank you for your comment. Actually this review is made in time of the product launching. So we can not able to add the hands-on testing. Will surely try to add it.